WordPress alone is considered a Content Management System where you're able to login, maintain and edit your site. But the beautiful thing about WordPress is the ability to add plugins that add additional features that don't come with the software out of the box. One question we get asked a lot is if you can add a shop to your site, and the answer is "Yes!" All this takes is installing two plugins and you're on your way! So let's go through the steps to getting a shop set up for the first time. The first step in setting up your shop is to install the WooCommerce plugin. This is a free plugin that will add a shop to your site. Use the search in the top right and type in WooCommerce. The plugin will populate -- click Install. Once it's installed, that button will change to Activate. Click Activate. 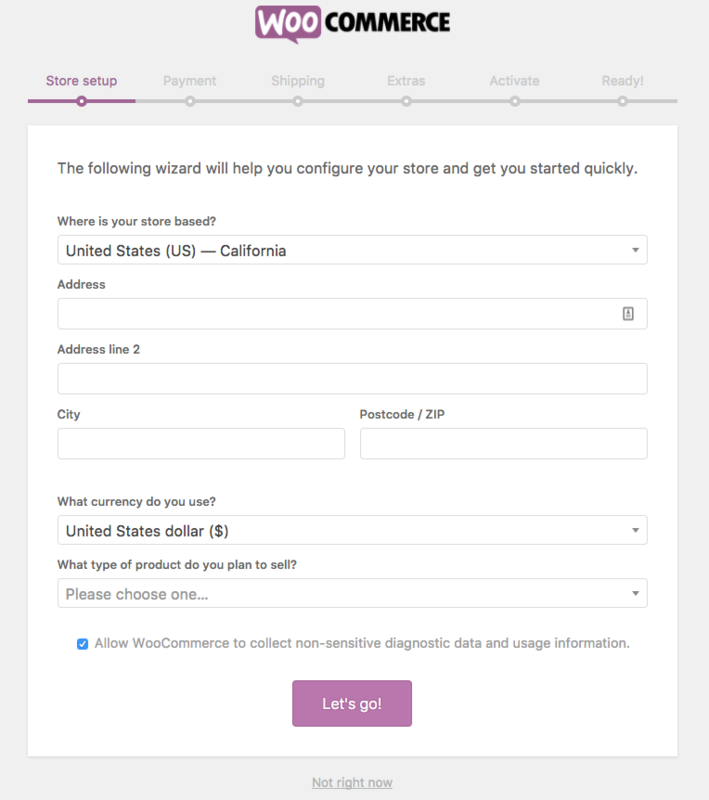 Once the WooCommerce plugin is activated, the WooCommerce Setup Wizard will populate. This setup is incredibly important so go ahead and complete these steps now. If you don't set this up right away you'll notice some odd things happening with your site, so I reiterate.. this is important! This tutorial will guide you through setting up each section of the Setup Wizard. Next you'll install the Genesis Connect for WooCommerce plugin. Without this plugin, the sidebars will appear below your content and alignment will be "off". There is no further setup of the plugin. It just needs to be installed and activated. The plugin will populate - click Install. The shop is installed and ready to go! You'll want to ensure that the image sizes are set so that when you add products the images will display correctly. You'll refer to the Image Sizes, Colors, & Fonts document for your specific theme that will tell you exactly what the dimensions are of the images in the theme demo. 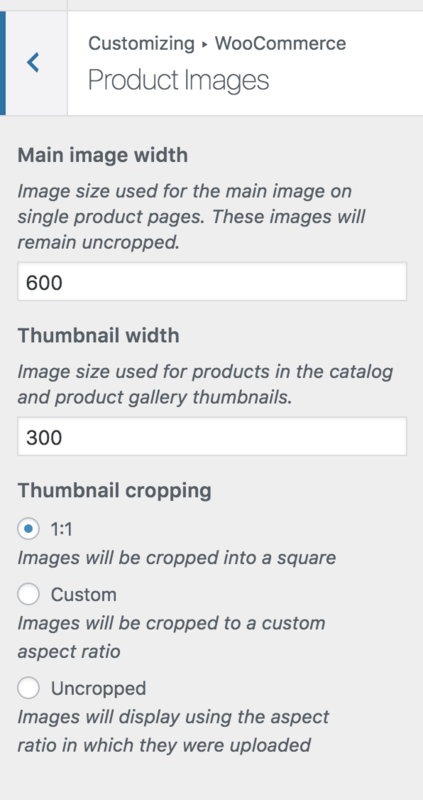 To edit the sizes, navigate to Appearance > Customize > WooCommerce > Product Images. At this point you're ready to go in and begin adding your new products! You'll do this under Products > Add New! All tutorials for setting up the WooCommerce plugin can be found here: WOOCOMMERCE DOCUMENTATION. Video tutorials are available as well: WooCommerce Video Tutorials. PLEASE NOTE: While our themes are pre-styled to work with WooCommerce, we offer no support for the plugin itself beyond the installation instructions above since it wasn’t developed by us. Should you need further support for WooCommerce please visit here.